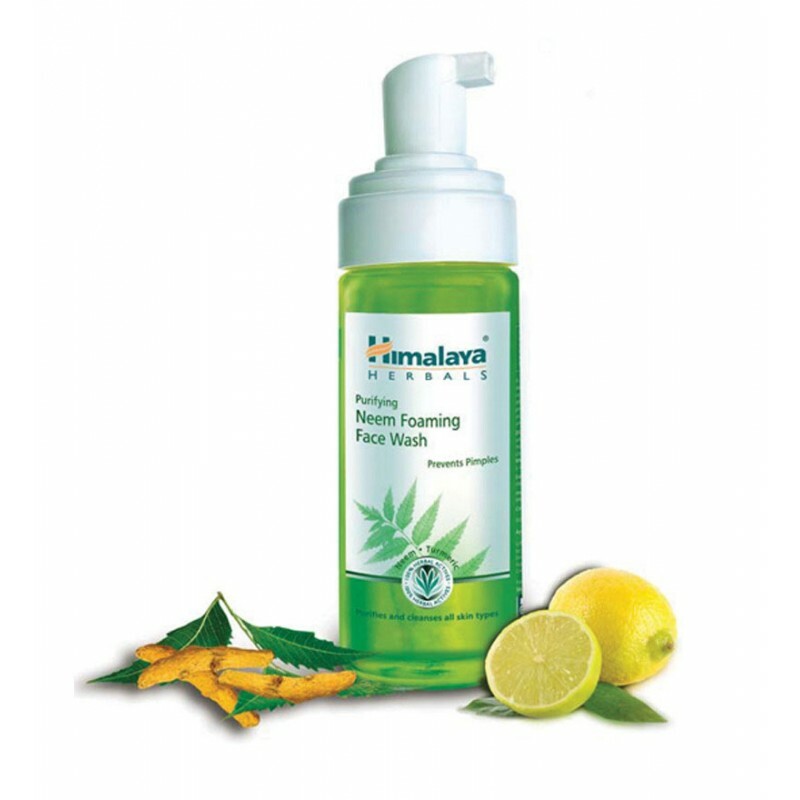 Himalaya's Oil Clear Lemon Foaming Face Wash is a soap-free, herbal formulation that gently cleanses your face and removes excess oil. Blended with Lemon, an astringent and cooling agent, and Honey, which has natural, deep cleansing properties, the face wash leaves your skin clean without feeling dry and stretched. Lemon has an overall soothing and astringent effect. The citric acid present in Lemon lightens and softens your skin. It also helps fade freckles and age spots and eliminates blackheads. Lemon removes grime and dirt and leaves your skin feeling supple and smooth. Honey is very beneficial for skin as it attracts water to maintain moisture as well as providing nourishment to the skin. It is also a natural antiseptic as it contains antimicrobial agents that kill bacteria. Moisten face, apply a small quantity of Oil Clear Lemon Foaming Face Wash and gently work up a lather using a circular motion. Wash off and pat dry. Use twice daily.